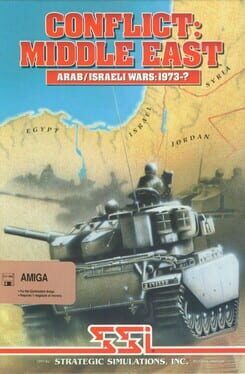 Countdown to Conflict: Middle East - Arab/Israeli Wars: 1973-? Time until Conflict: Middle East - Arab/Israeli Wars: 1973-? release day! Learn more about Conflict: Middle East - Arab/Israeli Wars: 1973-?